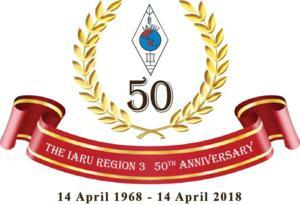 Wisnu YB0AZ, Indonesian IARU Director lets us know that up until 28 May 2018 05:00 UTC, the IARU Region 3 50th Anniversary Award has already been issued to eight amateur radio operators. 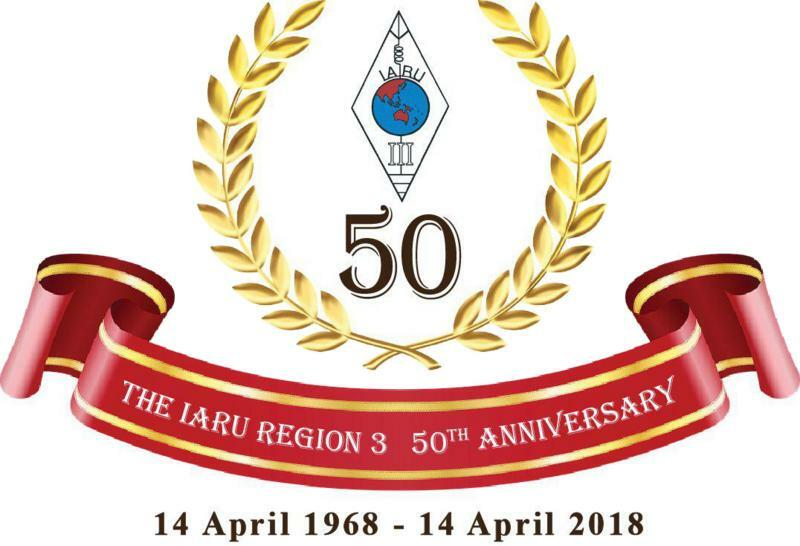 The three Special Event Station active (HL50IARU, VI50IARU3, YB50IARU) have made 2374 QSOs on 80 meters through to 2 meters. These contacts include satellite QSOs via IO-86 and AO-91. Congratulations to JR3AAZ who received the first certificate of the IARU Region 3 50th Anniversary Award. Every station who is in the log, can download their QSL card directly from the award website. To do that, just type your call sign in Log Search field and then click Search. If you are in the log, your QSO detail will shown and just click download QSL card to download yours.